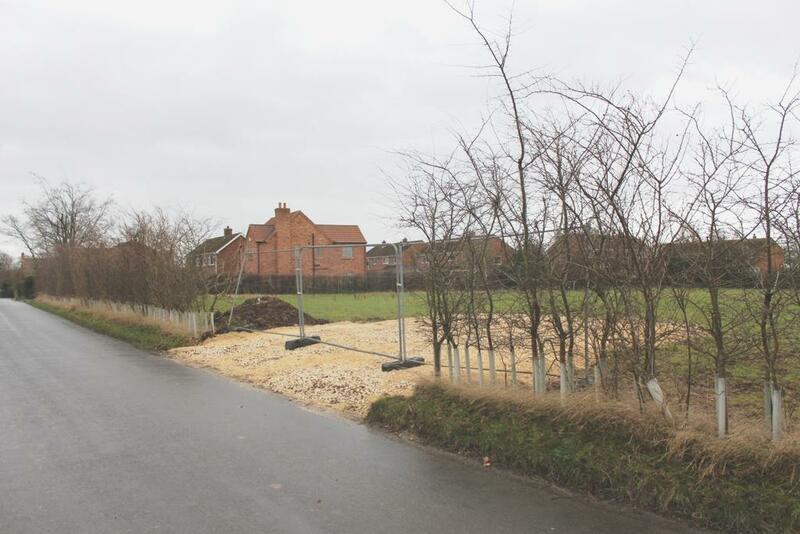 Full planning consent granted on the 19th of Nov 2018 for 9 link detached 3 bedroom bungalows in a gated development: with all planning conditions discharged. Rampton is a popular village 7.5 miles east of Retford which has a main line railway to London Kings Cross (1hr 20 min). The cathedral city of Lincoln is situated just 15.3 miles away. Rampton village has a church, a pub (The Eyre Arms), a village store, a village hall, garage and Post Office. There are 3 types of bungalow design with a floor area of 1145 ft2 to 1238 ft2 (106.38m2 to 115.06 m2). All information relating to the planning application is available on the Planning Portal of Bassetlaw District Council, ref 18/01110/FUL. Bassetlaw District Council, Queens Buildings, Potter Street, Worksop, Notts, S80 2AH. Preliminary work on all services has been done. Details will be handed over on completion. In daylight hours with these details in hand. All plans included in the sale are for identification purpose only.